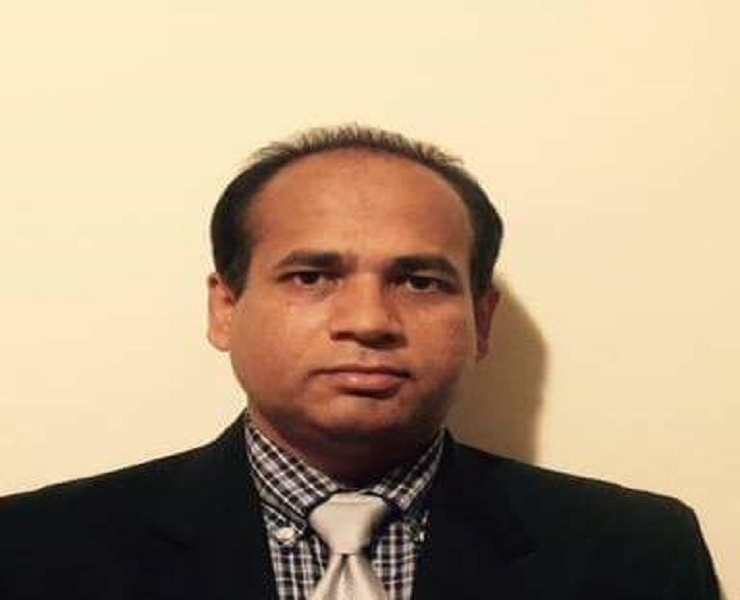 A BUET alumni, Saleh Bhuiyan (Manik) (BUET Batch 90 Civil) has suffered from stroke in New York a couple of years ago. Recently he had an open-heart surgery in New York. By the grace of Allah, he is recovering physically. Unfortunately, Manik has been out of job for last several months and has very limited financial ability to keep up with the post-surgery expenses (such as rental and other expenses). He is not married and has no relatives in USA. BUET batch 90 students are trying to collect fund for him for his post-operative expenses. We need your generous support to save a life.